Prominent & Leading Manufacturer from Nagpur, we offer band saw blade, meat slicer blade, fish skinning knife and food processing industry knives. 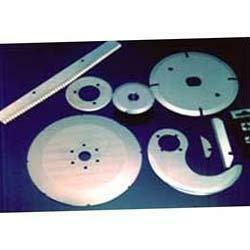 Our Carcass Splitting Band Saw Blade widely finds its applications in various industrial sectors. 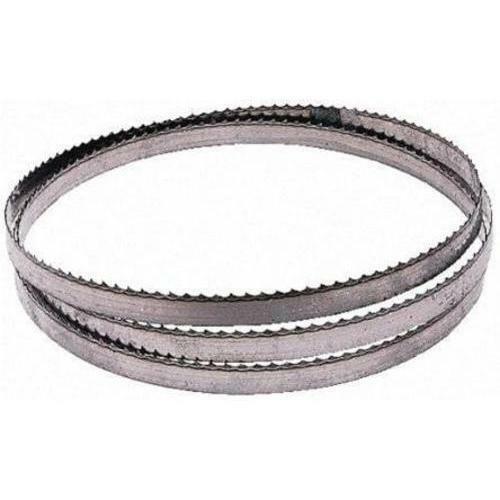 These Carcass Splitting Band Saw Blade are made from very high quality raw material which ensures hassle free work performance in very low maintenance cost. 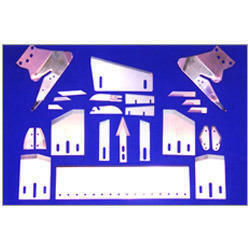 We are offering our client an excellent quality range of Meat Slicer Blade. 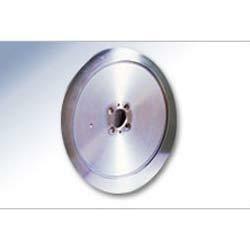 These are manufactured from qualitative range of raw materials. 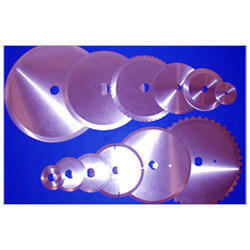 These Meat Slicer Blade are offered in variety of designs, shapes and sizes. Our assortment of Meat Slicer Blade are available at market leading prices. Our company ranks among foremost manufacture, and supplier of Fish Skinning Knife. Our given skinning knife is use for removing skin of fish & applauded for its quality. In order to supply the fault free supplies at our customer’s end, this skinning knife is checked under the direction of our skilled professionals. Looking for “Food Processing Industry Knives”?